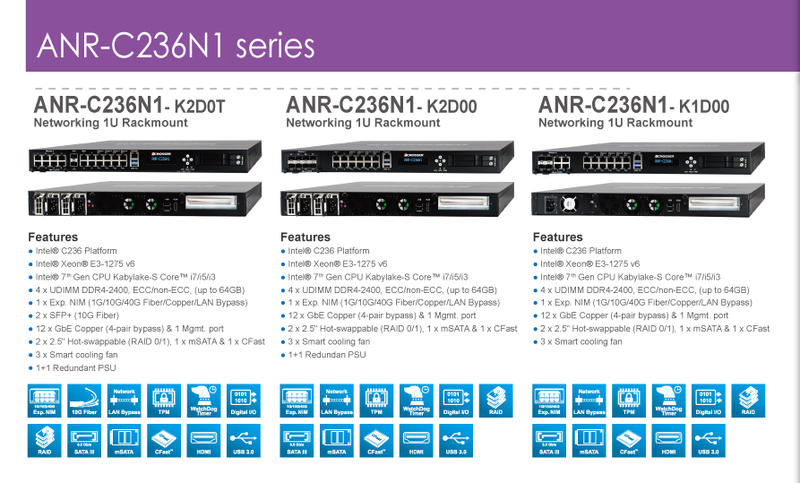 Today, acrosser Technology announces a spring sale to all customers. In this special promotion, Acrosser offers a cost effective 3.5” embedded CPU board, AMB-BT19S1, at US$175 only for MOQ 100pcs. AMB-BT19S1, an embedded CPU board at 3.5” form factor, is compact but come with rich I/O ports for high flexibility and easy expansion capabilities. 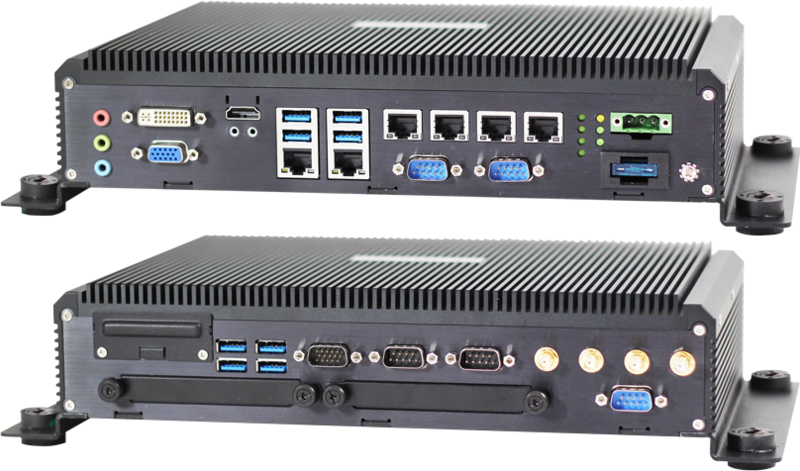 Built in Intel low power Bay Trail CPU, it could run in applications that demand reliable operation, consistent performance, and high quality in harsh industrial environment. 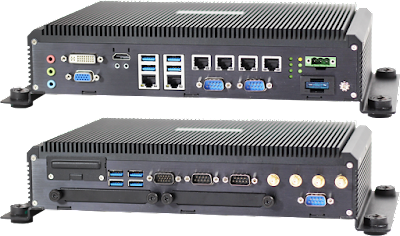 In other words, it is suitable for all sorts of industries like factory automation, medical instrument, digital signage, Kiosk, public information station, ATM, M to M, IoT Application and entertainment equipment. For the very first time, Acrosser offers all customers a real bargain at the very low price, however, the VIP service as well. You get to enjoy the low price, performance, quality and VIP service all at the same time. It’s time to jump on the bandwagon and take the advantage!!! All put together to offer a full-function rugged rolling stock and moving vehicle PC. Acrosser Technology is your best choice for building servers and workstations in today’s workplace.